Samsung settles its game with modest upgrades in 2018. The South Korean company failed this year, and Galaxy S9 and S9+ did not make the waves expected, so the public is not waiting for something else than another disappointment with the Galaxy Note 9. 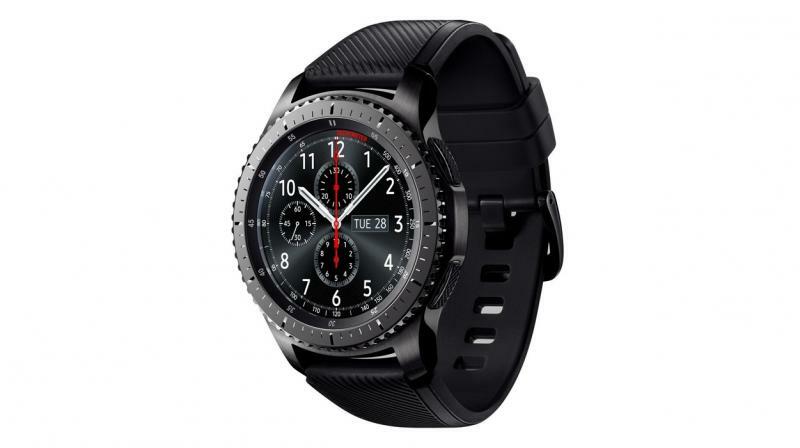 In the event from 9th of August, it is supposed to come along with a new smartwatch, the Gear S4 now named Galaxy Watch that is dressed to impress. 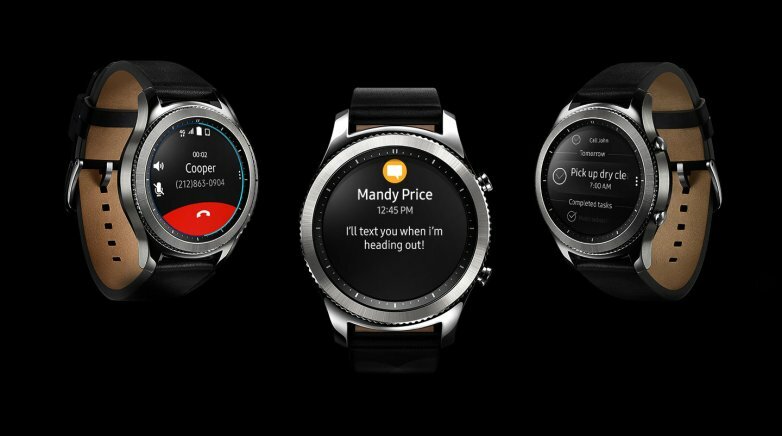 Reports also speculate that Samsung will replace Tizen OS with Wear OS. Samsung came in late in the digital assistant game as Apple’s Siri has been in iPhones since 2011, and Google Assistant was already on most smartphones. Bixby has its dedicated button on one side of the devices it debuted, Galaxy S8 and S8 Plus and unfortunately, it had a slow start. S Voice will be replaced by Bixy, according to SamMobile’s opinions about the next to be offered smartwatch by Samsung. Since the new virtual assistant was launched last year, Samsung has been pushing it hard, but it would be a welcomed upgrade instead of the boring S Voice. The same source also states that a third button will not be added for quicker access to Bixby, as done lately, but to bring it up, the home button on the Galaxy Watch will come in handy. You will also be able to access it by saying „ Hi, Bixby,” while enabling voice commands. If you were not impressed by the first appearance of Bixby, it would make its debut side by side with the Gear S4/Galaxy Watch and the Galaxy Note 9, according to SamMobile, next month during Samsung’s presentation in New York. 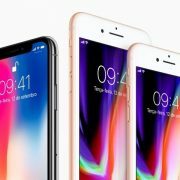 Improved natural language processes will feature on the updated version of the virtual assistant along with enhanced noise resistance and better response times. The next Samsun’s Unpacked event on August 9 in New York City is where the Galaxy Note 9 is expected to be unveiled. 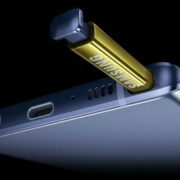 Galaxy Note 9 will also have the Bixby 2.0 which might also make way to the Samsung Smart Speaker which launches is expected sooner or later. Apart from these devices, leaks for the Galaxy Tab S4 were occasionally shown, although it is not likely to be introduced in the event from 9th of August. Bixby powered speaker’s debut might take place at IFA 2019 in Berlin, Germany.